Samsung Galaxy On Nxt smartphone launched in India at ₹18,490 highlighting a metallic unibody design, 2.5D curved glass, a powerful Samsung Exynos 7870 CPU with 3 GB RAM and 32 GB storage. We received the phone along with its sibling Samsung Galaxy On8. 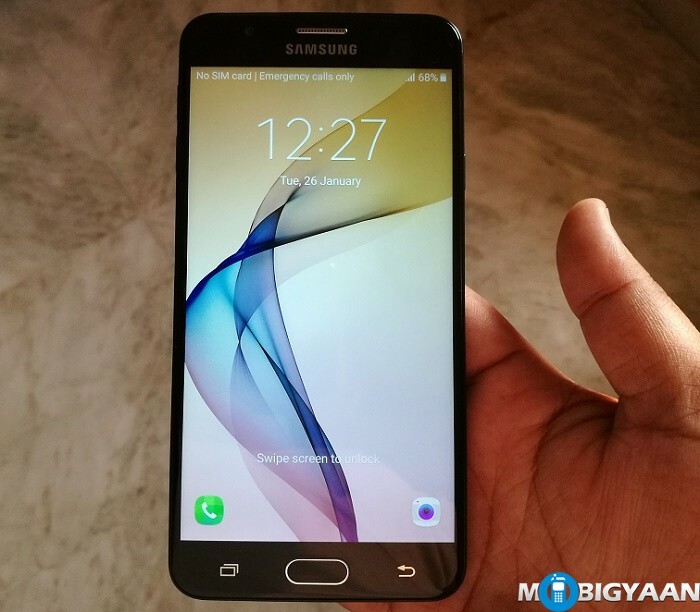 Here is the hands-on review with Samsung Galaxy On Nxt. 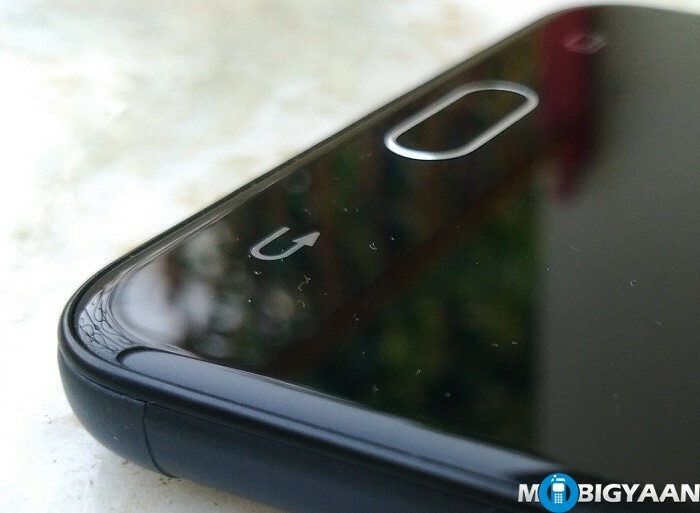 The fist thing I note on the Samsung On Nxt is its soft finish back. 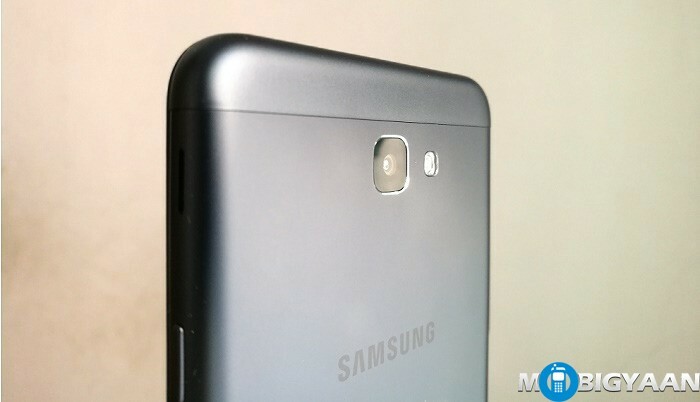 Galaxy On Nxt has gone with a matte finish metallic shell and no camera bump design. Also to note, the back cover isn’t removable followed by the battery where as all the other On-series offer a replaceable battery. 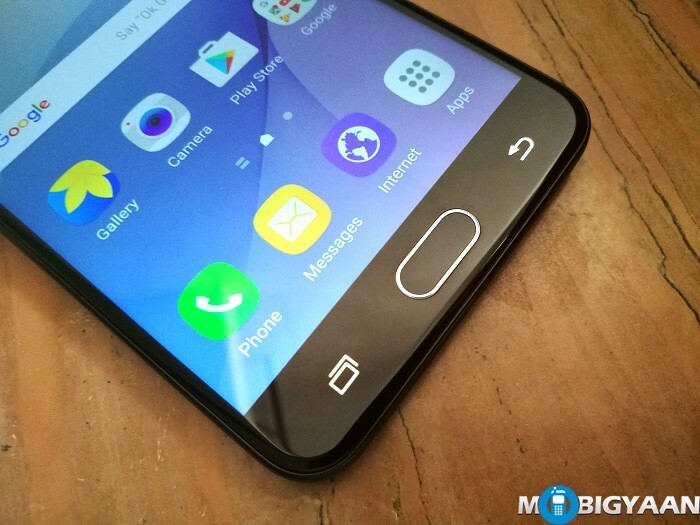 The edges boast a 2.5D curved Gorilla Glass 4 and the sides are made curved giving a steady grip. 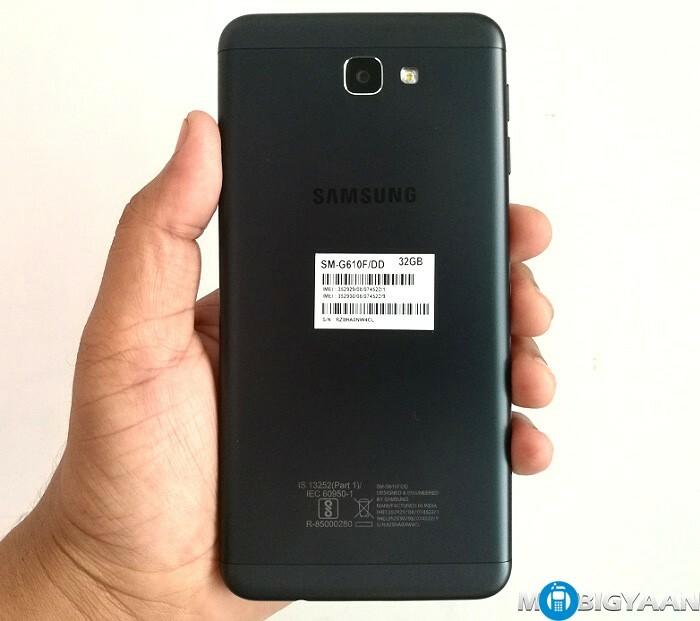 The On Nxt seems very similar to its Galaxy J-series companion J7 Prime. 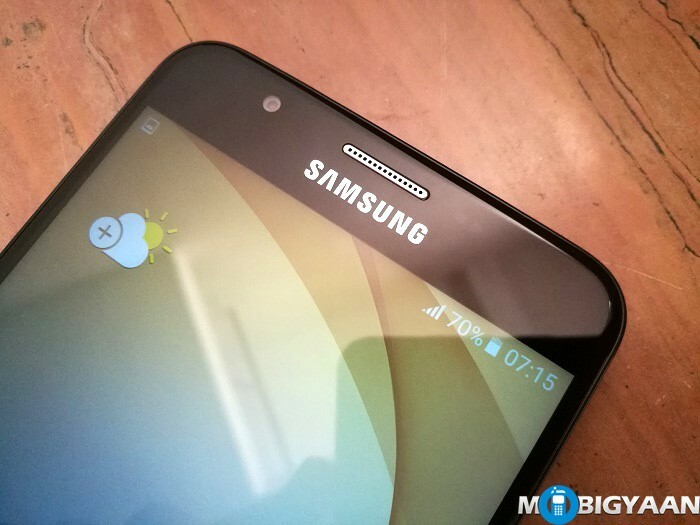 After I got my hands on with Samsung Galaxy On8, I noticed that the On Nxt, being a higher priced smartphone, offers a mediocre TFT screen instead of high-quality AMOLED display as seen on its cheaper lineup variant Galaxy On8. Although it has a fingerprint scanner where the latter doesn’t, the metallic unibody doubles up. 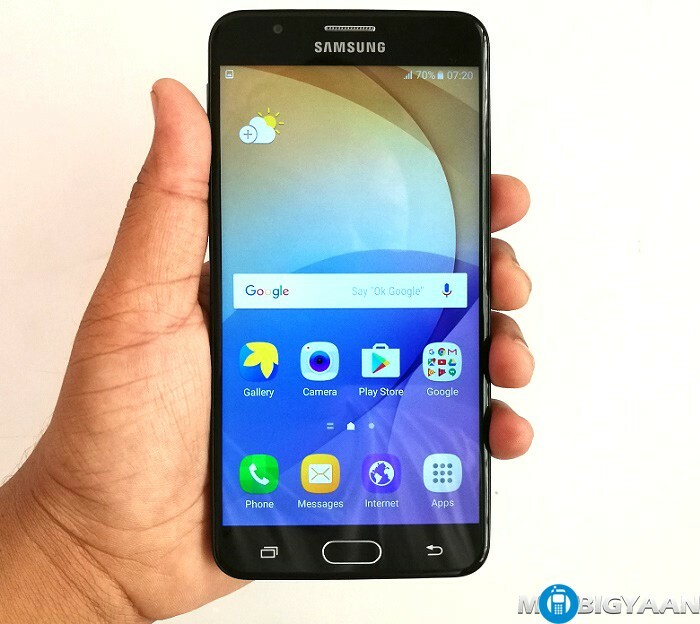 As far as the specs go, the On Nxt flaunts a 5.5-inch full HD TFT Display which is inferior to the AMOLED display, a 1.6 GHz octa-core processor from Samsung Exynos 7870 which is basically similar to Samsung Exynos 7580 but with 14 nm FinFET fab tech ensuring over 30% less battery consumption, Mali-T830MP2 GPU, 3 GB LPDDR3 RAM, and 32 GB onboard storage with an option to expand via MicroSD card up to 256 GB. A 13 MP f/1.9 rear camera is used in On Nxt and that sounds to me like all the On-series smartphones are using the same camera with altered specs and design. 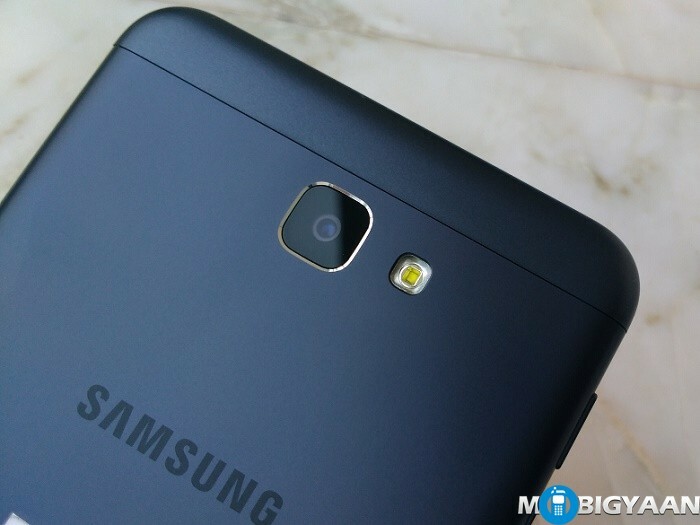 There’s 8 MP f/1.9 front camera with no LED flash. The bottom-left has two trays to expand the storage with MicroSD and insert dual SIM cards. It supports 4G LTE network with VoLTE. Tray holds two nano SIMs (GSM + GSM). The top-left have separate volume keys, but the key-presses are lousy and sound a bit loud. Same with the power key on the right. The loudspeakers are located just above the power button. I somehow liked the placement because my hands can’t block the vents while watching movies or playing games. 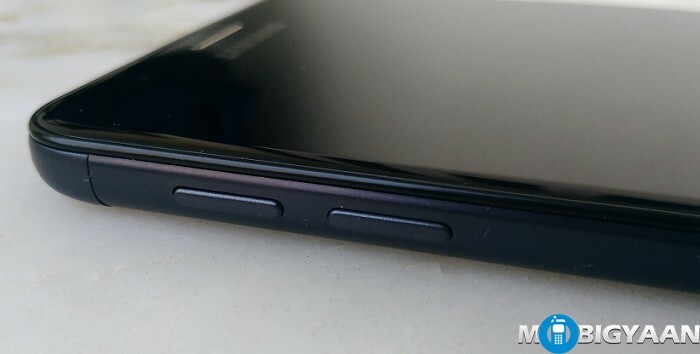 Bottom has a Micro USB, a microphone and 3.5 mm headphone jack whereas the top has nothing. 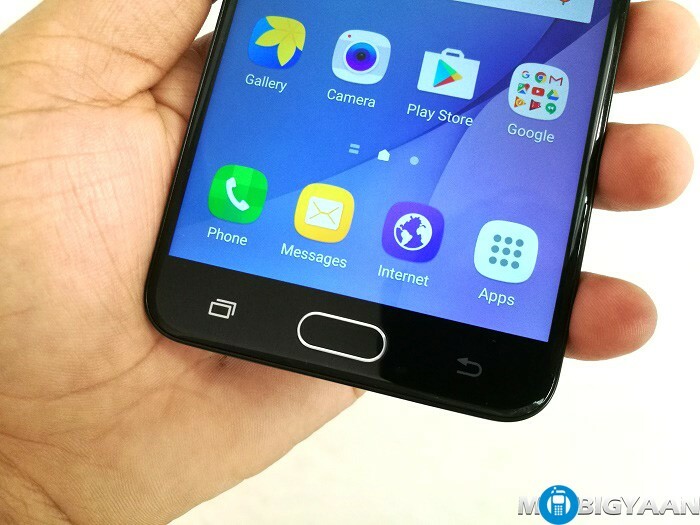 The software on the Galaxy On Nxt is Android 6.0.1 Marshmallow with TouchWiZ UI. The price ₹18,450 seems a tad higher than the rest of the On-series phones. It is available in two colors, Gold and Black.